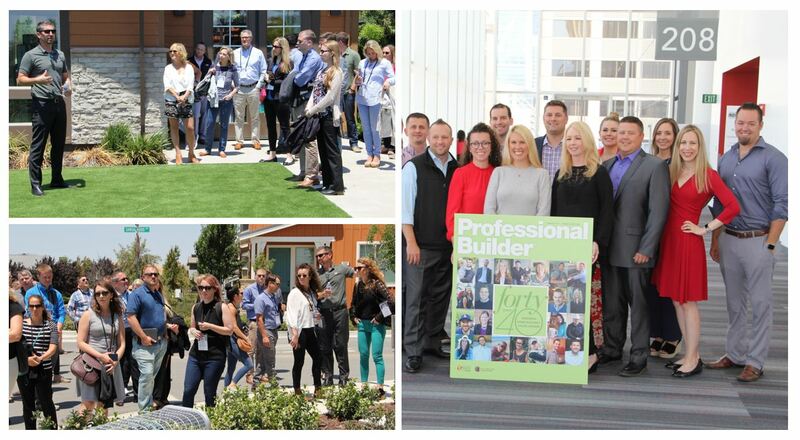 Professional Builder’s Under 40 Executive Summit is an educational and networking event for younger home building company owners and executives as well as management-level sales, marketing, purchasing, operations, construction, and design professionals. The Summit offers young executives a short retreat in order to gain new perspective on their businesses. It also serves as a networking event for the industry’s present and future leaders. Attendees will come away with dozens of new business ideas as well as contact information for like-minded industry colleagues. This Event is organized by SGC/SGC Horizon, which reserves the right, in its sole discretion, to limit or deny access to any entity or individual. This event is open to registration for building and remodeling professionals only. Industry suppliers and manufacturers must be registered as sponsors to attend the Event. Members of the press may obtain permission to attend by contacting SGC/SGC Horizon in Arlington Heights, IL.